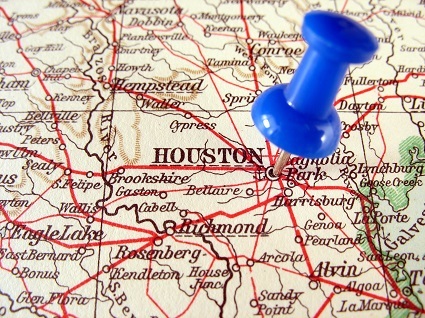 For several decades, Houston has been considered one of the most successful economies in the southern United States. In fact, and according to Forbes, Houston is the third best place to do business in the country. The city’s bustling and highly diverse economic scene is largely driven by the energy industry, and other important sectors include manufacturing, research and development, aerospace, information technology, and health care. Being one of the most important corporate centers in North America, the city of Houston is well equipped to accommodate the real estate needs of existing and prospective businesses. This article looks at the most important trends affecting the commercial property market in Houston, having a special focus on the office market. Generally speaking, over the past five years the Houston commercial real estate market has been characterised by high activity and construction levels and by increasing absorption rates. By the third quarter of 2014, the local market had absorbed 4.4 million square feet of office space, and by the end of the year a further 17.3 million sq ft of space were under development. The vast majority of new office developments were geared towards the needs of the energy sector, having a significant amounts of floor space being built at the city’s ExxonMobil campus and having a large number of pre-lease transactions closed by multinationals like BHP, Shell, and Nobel Energy. Office.net News is inviting small businesses to showcase their success stories and share tips and experiences on how to graduate from the home office to rented business accommodation smoothly and hassle-free. Would you describe your transition from being home-based to operating from a rented office facility as straightforward? Is it more beneficial to lease short term office space or is it better to commit to a longer term accommodation contract? 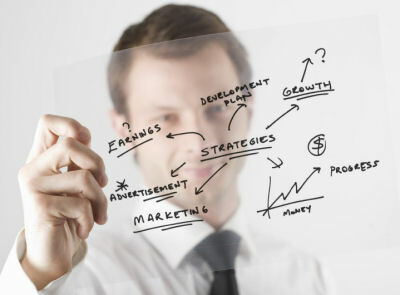 Is there any advice you can give to small businesses in the same situation? What worked best for you and your business? From California to Florida, no matter what your location is, we would love to hear from you. Please send us a short introduction to your business and we will get in touch. Offices.net provides thousands of small and home-based businesses with a free office space listing service, simplifying the process of finding suitable office accommodation and offering affordable flexible rental solutions.